The arrival of winters always accompany with my skin problems. I know the fact that I am not the only one facing this issue. We all suffer from chapped lips, dry skin, cracked heels etc. Anyhow there are so many products available in market as a solution for these problems. 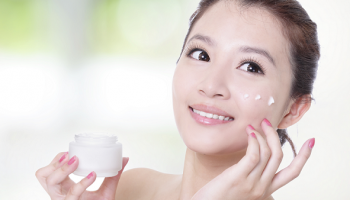 But nothing can be better than finding a multipurpose product, which can handle all these problems. 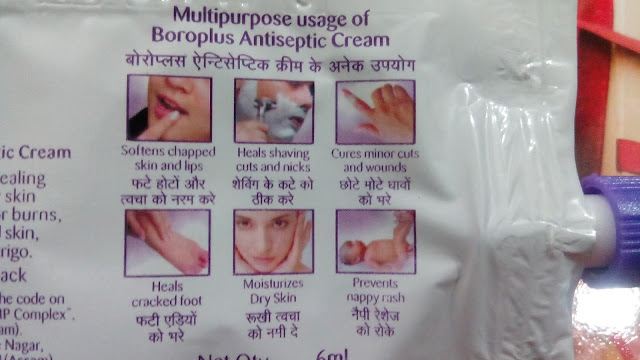 Boroplus is one of such multipurpose cream. Here is my complete review about it. Online availability: Fortishealthworld, E.bay, Snapdeal, Flipkart, Amazon etc. 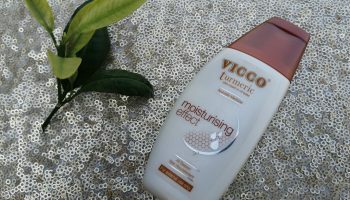 Directions for use: Apply liberally as often as needed on dry or extremely dry, problem skin areas increase level of moisturization. Apply on minor nicks, cuts and burns to promote speed of healing and provide antiseptic protection. 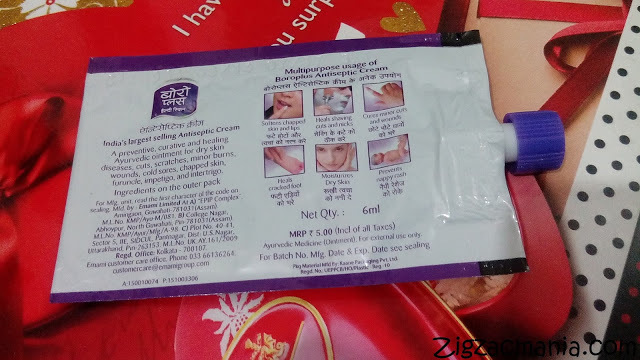 Packaging: This cream is available in two kinds of packaging. One being sachet version and other is tube type. Both variants are white & lavender colored with lavender colored screw cap. I am in absolutely love with this sachet variant, as I can easily carry it in my purse or bag. 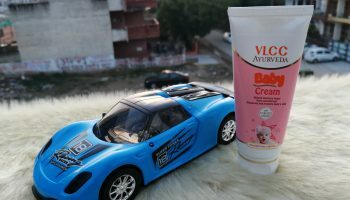 My opinion about this product: The cream is white in color and has a thick consistency. It has a pleasant extravagant aroma which to some may be overwhelming but people with sensitive nose may also dislike it. 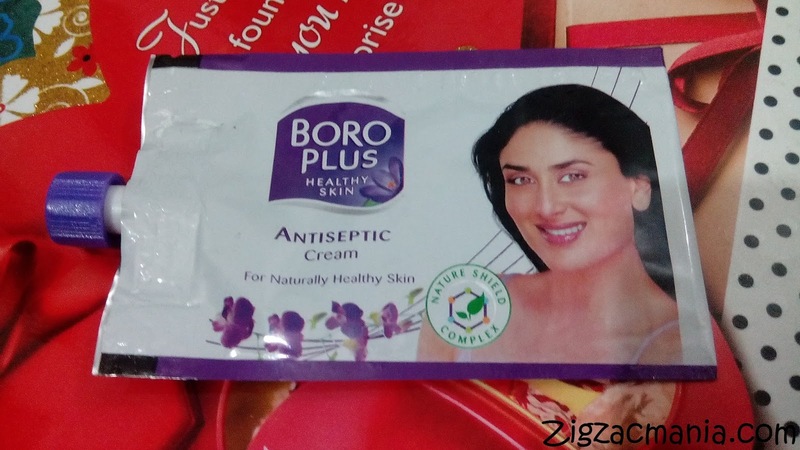 This cream brings back my beautiful childhood memories, when my mother used to apply it on heel and elbows in winters. She still does. 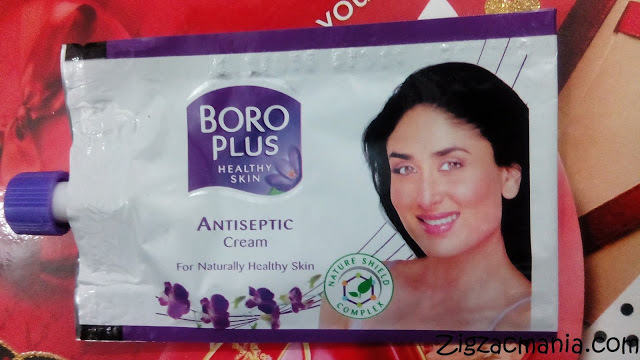 This cream is fully loaded with goodness of active herbal ingredients like Kapoor kachari, Chandan, Ghrit Kumari, Nimbu, Tulsi etc. It has multiple actions on chapped lips, minor burns, cracked heels, cuts and wounds, dry skin and nappy rashes. 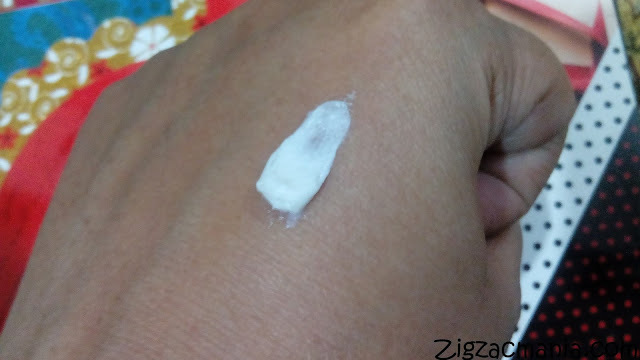 Due to it’s thick consistency this cream takes time to get absorbed into skin. 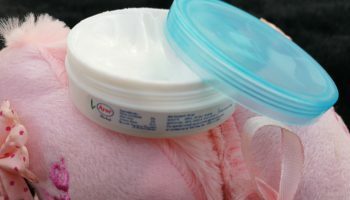 So you need to massage well in order to allow the cream to penetrate into the skin. 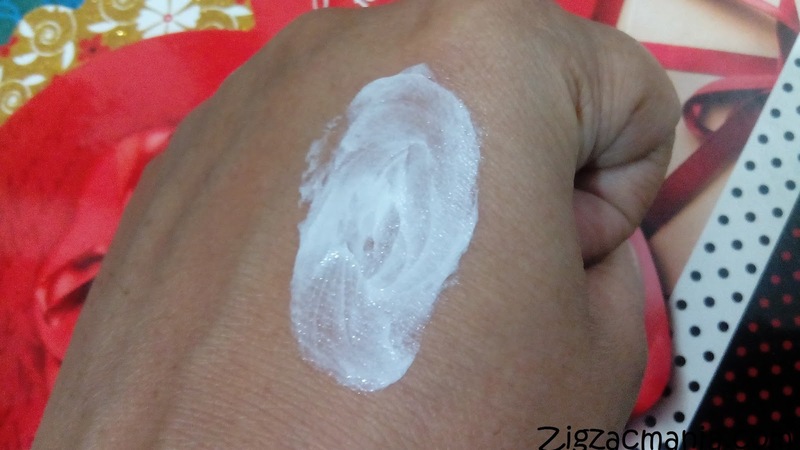 This can be irritating for some but once it gets absorbed it moisturizes the skin very well. 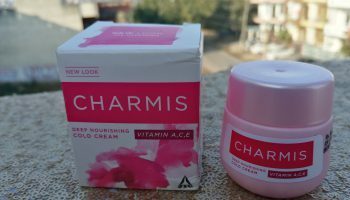 I don’t apply this cream on my face but regularly use it on my chapped lips, cracked heels and dry elbows. I think it is a must have cream in everyone’s vanity to solve day to day problem. 2. It is very effective on dry skin of knees and elbows. 4. Easily available in local as well as online markets. 5. 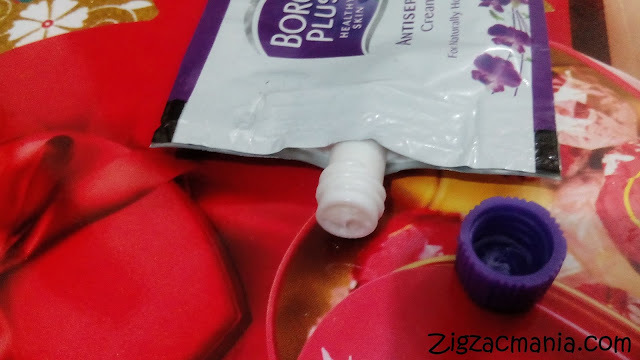 Great for chapped skin and lips. 7. Can be applied for minor burns. 8. Enriched with goodness of active herbal ingredients like Nimbu, Kapoor Kachari, Chandan, Tulsi etc. 2. Does not get totally assimilated into the skin. 3. Since it is heavy, leaves the skin a little oily. Can I apply it on my face? You said you don't apply it, so I am not sure. Yes you can.. But the problem is, it has a very thick consistency which require effort to get it absorb into the skin.. It also leaves white cast.. This used to be my fav long back, got to try it again. Honest review. 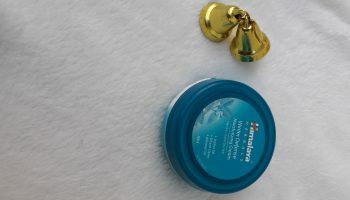 I am not a fan of this cream, but I do love its fragrance. Makes me nostalgic.